Make reservations by October 8 to receive the group rate! 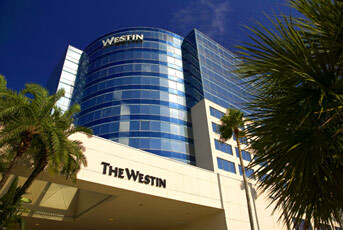 Attendees are encouraged to make your reservations at this hotel where the rates were negotiated on your behalf. The room block is available on a first-come, first-serve basis.